FN&M is here to help you get your Saturday night started with a new series.! 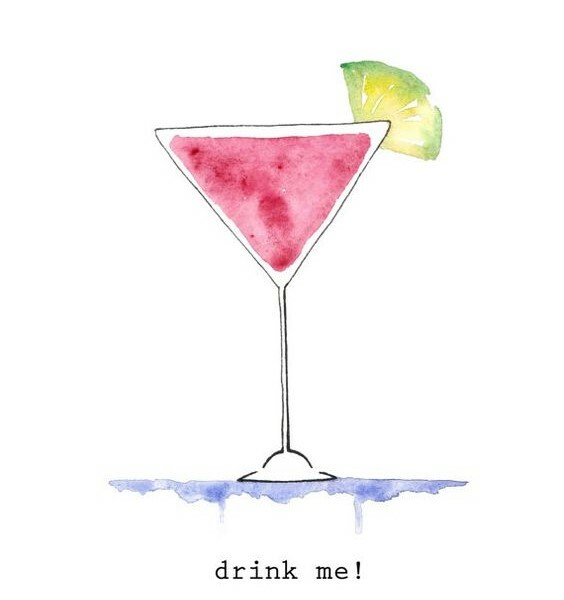 Ill be sharing some of my favorite cocktail recipes every week so be sure to subscribe so you dont miss out.! Place the cracked ice cubes into a cocktail shaker. Pour liquid ingredients over the ice. Shake vigorously until well frosted. Tag me in your Cosmo creations using #FakeNailsandMascara Id love to see how they turn out. !